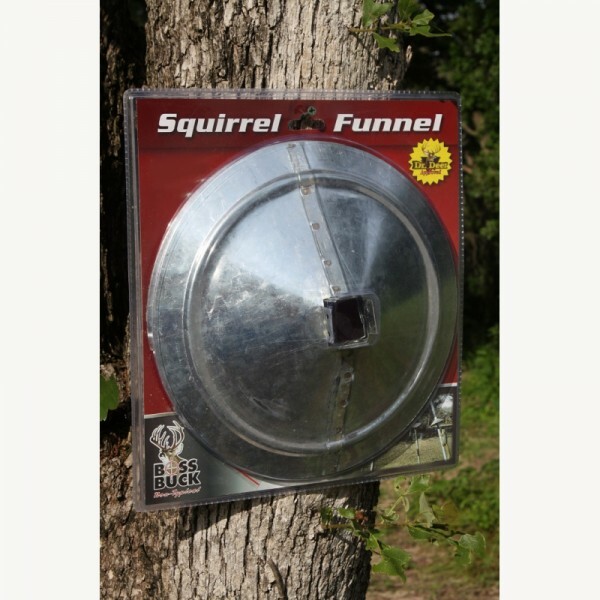 Galvanized steel funnels prevent critters from climbing up feeder legs. No more lost feed, chewed up parts, or fecies on your feeders. 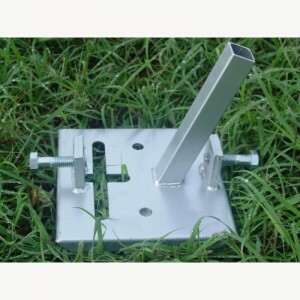 Install easily on square or round legs. Self tapping screws included for installation. 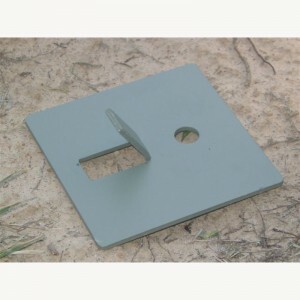 For best results pre-drill pilot holes and then attach funnels with screws. PROTECT YOUR INVESTMENT! – PREVENT SQUIRRELS FROM DAMAGING YOUR FEEDER! NOTE: Squirrel Funnels are one solid piece for stability. Feeder legs must be removed in order to install. All rights reserved. 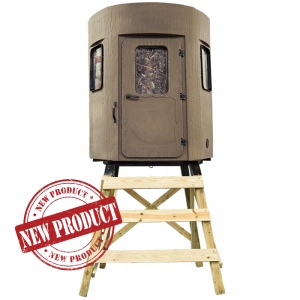 2019 Castor Creek Outdoors. Created by Exodus Design Studios. All rights reserved.